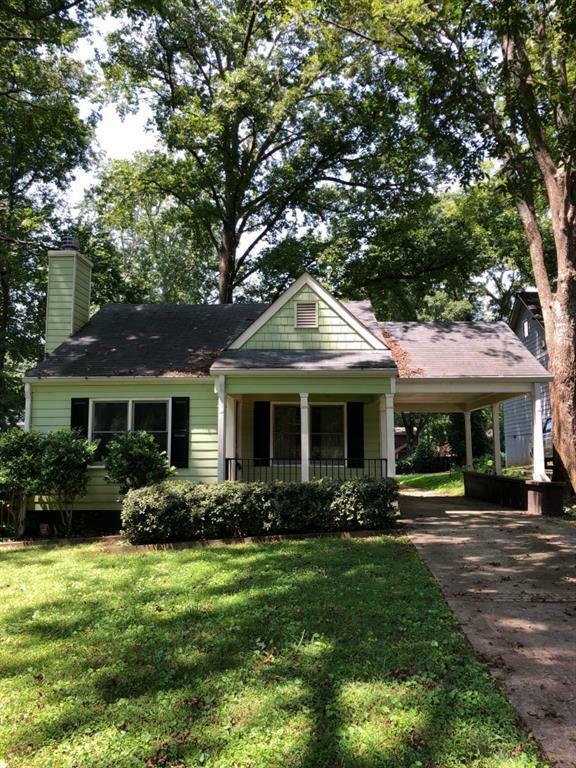 Hot Kirkwood Location, Adorable Craftsman Bungalow. Hardwood floors, wood burning fireplace, stainless & black appliances, jetted tub and separate shower in large master bedroom. New master floor. Perfect roommate floor plan. Fenced yard, with deck off master and kitchen. Walk to El Myriachi, La Petit Marchet, Arden's Garden, Urban Pie, Wine Stroll, Spring Fling and much much more. Owner has not applied for accepting Atlanta housing vouchers. Directions: From Moreland Ave, Hosea L. Williams Drive East, Then Right On Doyle St SE. Last House On Right.